Whether for your home or your business, knowing that you have the right security in place will help give you peace of mind. CCTV systems are one of the preferred security measures for both residential and commercial use and may be set to operate continuously or for a specific time period, with the video feed(s) can be controlled from one central location. CCTV systems have been used in such applications as crime prevention and traffic monitoring for motor vehicles or for people (such as in schools or office buildings). Studies have found that the use of surveillance systems has a definite impact on negative activity. With technology ever on the move, surveillance systems have changed for the better. 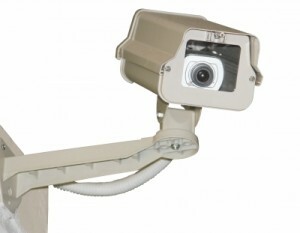 IP video surveillance is one of the newer types of surveillance systems available to residential and commercial users. What is IP Video Surveillance? To learn more about how your home or business can benefit from using an IP surveillance system, contact Secur-Tek at 919-387-1800. If you live in Apex, NC or across the surrounding Triangle region and you own a business of any size, Secur-Tek Inc. has the product to have on-site that just might make all the difference in the success of your company. Secur-Tek knows that business owners can always benefit from a closed circuit television system (CCTV). Whether it’s an issue of trust, safety or just for peace of mind, CCTV can provide an aspect of protection to any business. Just the presence of security cameras in customer and employee areas will often minimize issues ensuring the safety of your operation. 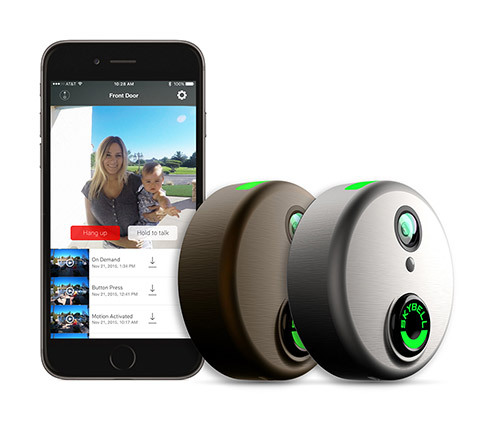 Secur-Tek of Apex, the premier installer of CCTV systems in North Carolina, offers any size system, from one to one hundred cameras that can be installed and configured by our installation team! Custom specifications make each system unique and tailored to each and every business. Monitoring and ensuring safe practices in an industrial or warehouse setting. Discouraging theft within a business from both external and internal parties! Reviewing performance of employees in action, both in real time and in replay. Reviewing inconsistencies in normal operation. If you have any doubts about your employees, or feel like heightening security could positively affect your business, do not hesitate to call today for an estimate of the cost of your custom developed system. Customizable specifications that allow total flexibility of your system. PC based systems that easily monitor and keep track from the computer and related devices! Strictly observation systems, for an affordable protection option. Choose the system and functions that work best for your operation, and we take it from there! You will benefit greatly in safety from the addition of every level of added protection. Call Secur-Tek Inc. today to explore the options and make a change for the better!